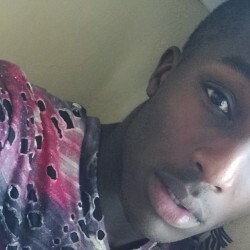 @KE-Veeni-1998 is a 20 year old Gay Male from Kakamega, Western, Kenya. He	is looking for Friendship and Chat. Fun IPto be with guy....chatty..social.